Air Asia Piso Fare Promo: You’ve filled the blank right! 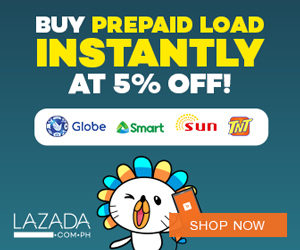 Our RED Hot PISO promo is back! Fly from Manila (Terminal 4) to Boracay, Bohol. Cebu, Kota Kinabalu and many more destinations with P1 base fare only! But @AirAsiaGoPhilippines has a good news for you! 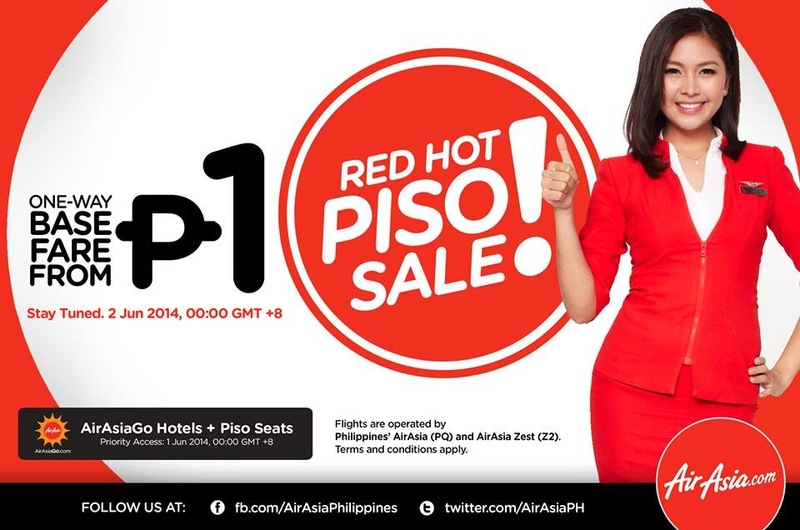 You can start grabbing these P1-seats if you’ll book it with your hotel at http://airasiago.com/ on 1 June (Sunday), 12:01 AM! Now that’s priority booking! So, we’ll see you tomorrow at http://airasiago.com/ or on Monday at http://airasia.com/! 'Share' this good news to your family and friends now! Happy weekend everyone! how about from cebu-caticlan or cdo-caticlan?